Whether you are collecting art for the love of it or for investment, you need to be aware of important legislative and tax implications. You can collect art as an individual or through a company, trust or self managed super fund. Investing in art is like any other investment, it has the opportunity for high returns but not without risks. While a sound knowledge of the art scene can help you become a successful investor it won’t be enough on its own. 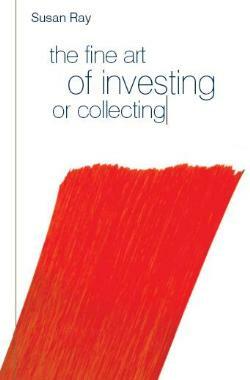 • What is the most suitable “structure” for investments? • What are the tax implications of any “structure” for you and your estate? • How do you minimise tax and maximize your return? • Is a self managed super fund a logical and effective option for your investments and estate planning objectives? “I approach financial planning from a holistic perspective. My relationship with my clients is one of true partnership – working together with their other professional advisers to achieve their goals.